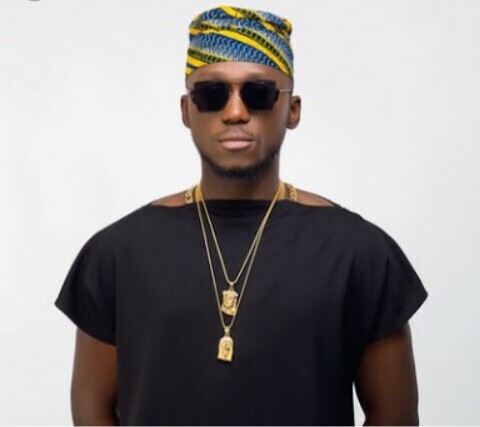 Award winning Nigerian DJ, DJ Spinall has revealed in an interview with Punch that he’s working on a gospel album. “It was a youth party at a church, he said, and his female friend had invited him to play. My first experience was a bit overwhelming but I did a good job even though I did not have a lot of Christian music. I repeated Cece Winnans about 20 times but the pastor did not complain and everybody seemed to be having a good time”. Be Honest: This Thing Wizkid Is Doing, Is it Good?